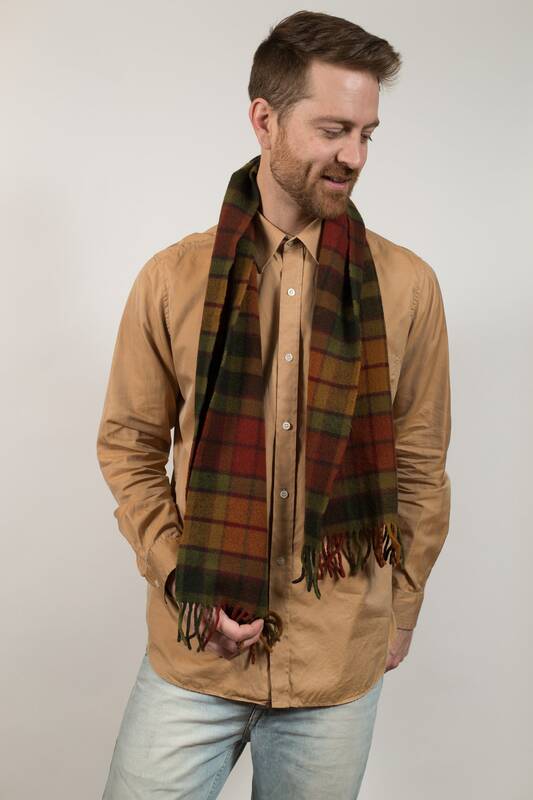 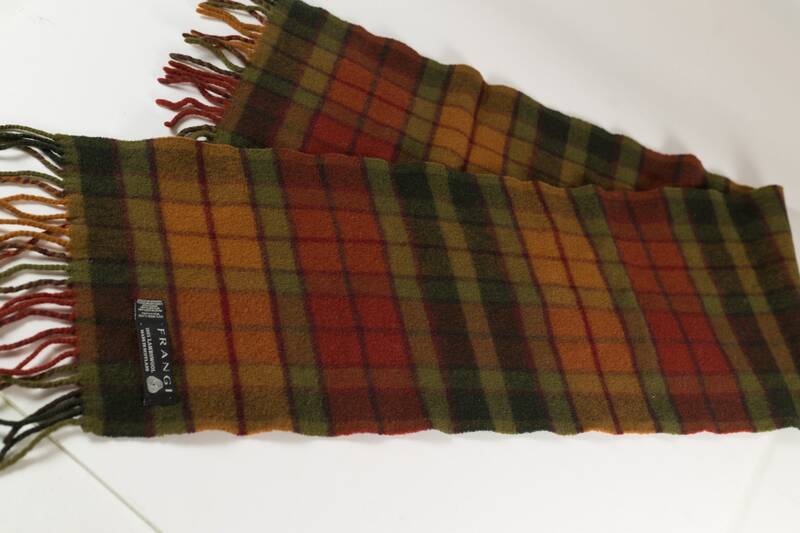 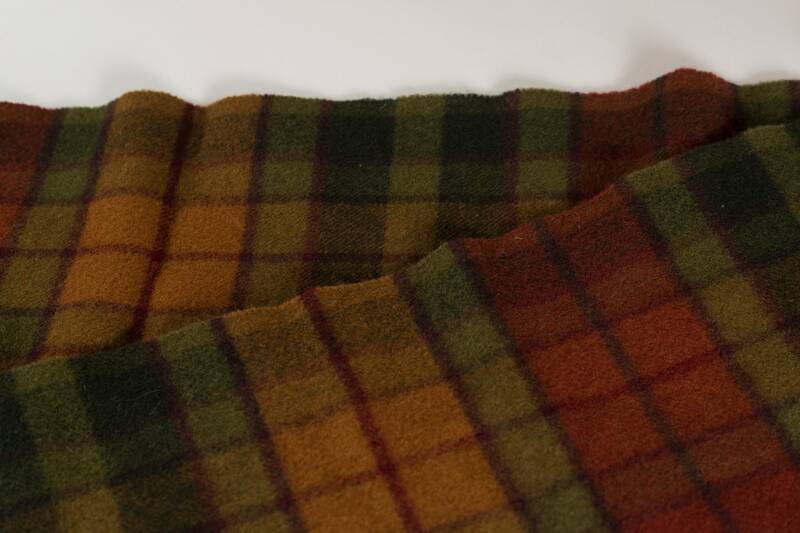 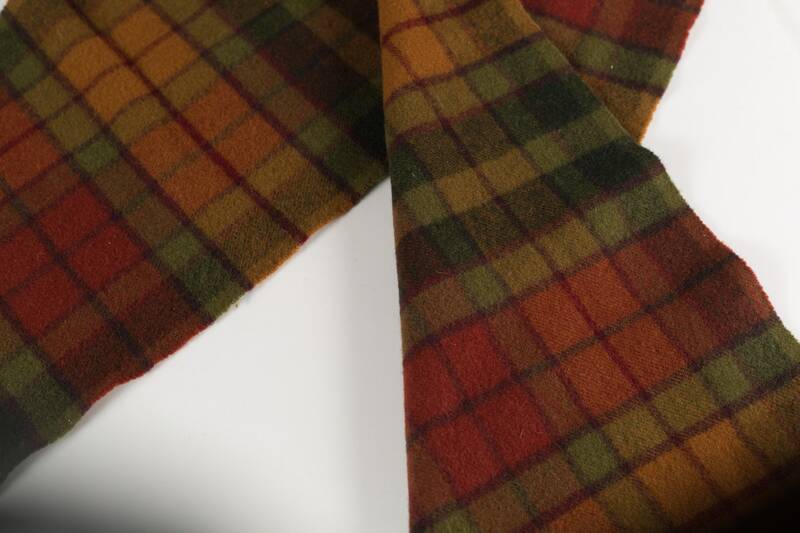 This is a vintage men's knit scarf with an earthy checkered / plaid pattern. 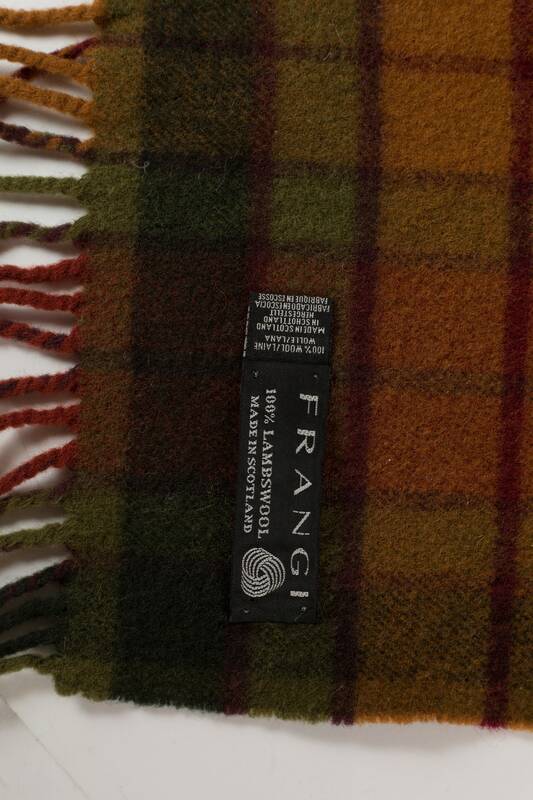 Made in Scotland by Frangi. 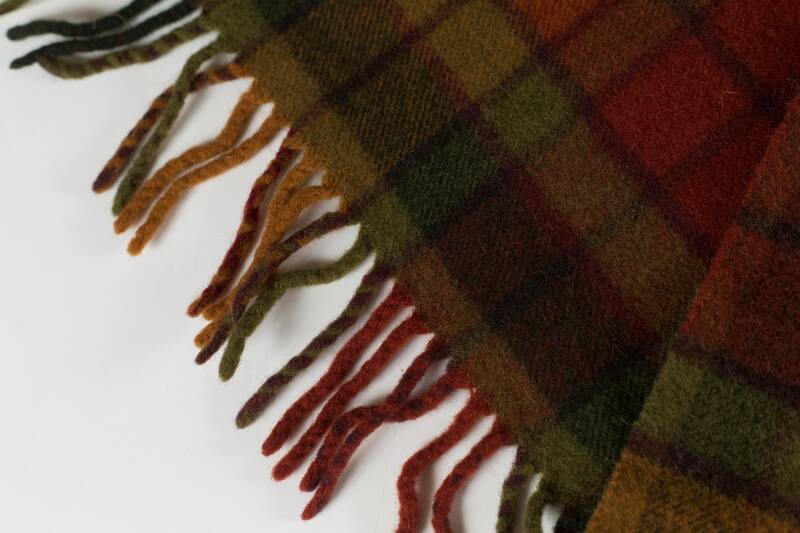 Length: 60 inches length including fringe.